But he was in denial about a condition that caused him to periodically have grand mal seizures. 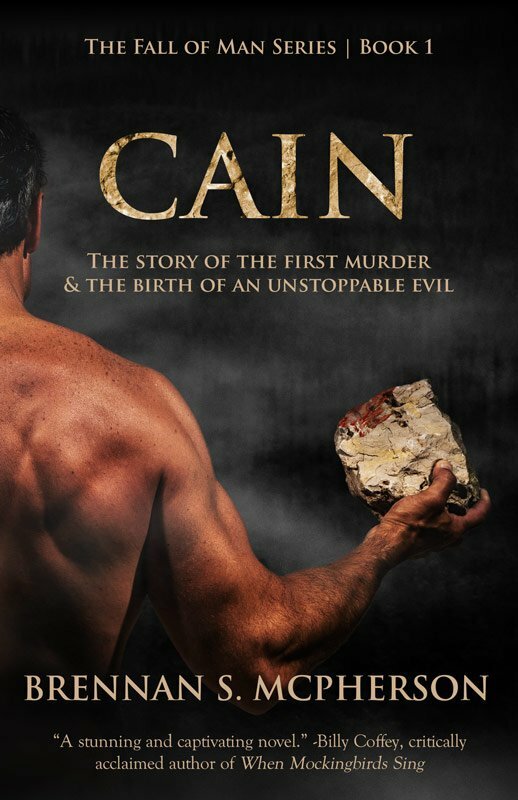 When I found him on the floor of his bedroom, eyes rolled back into his head, foam spewing from his mouth, I called 911, so disturbed that I couldn’t stop physically shaking for the next 24 hours. I was heartbroken when I received the news that he had been found dead in his apartment in Germany only a few years after I lived across the hall from him. Over the years, I’ve had a hard time placing issues like these into my worldview. But if I were to be honest with myself, the real reason why I had such a hard time finding a place for human brokenness was that admitting brokenness made me uncomfortable. To admit that God allows pain on purpose is to admit that I might be subjected to it. 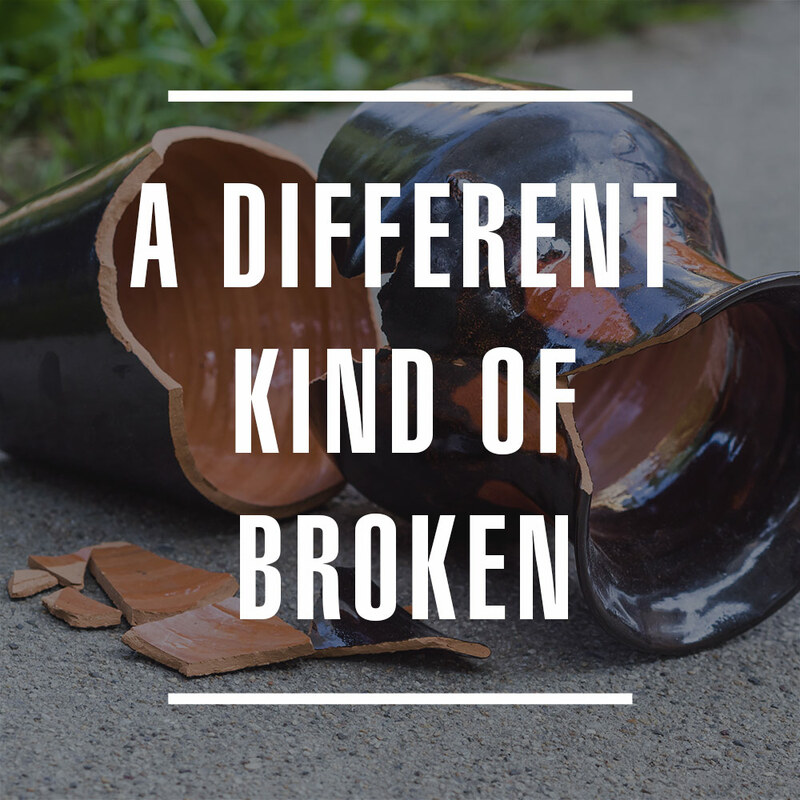 We may not understand Uche’s brokenness, or the brokenness of someone with paranoid schizophrenia, but we’re all just a different kind of broken. All of our stories follow the same progression. We fail. We receive mercy. God wins. God allows pain on purpose because the ultimate goal of life is not for us to be happy or comfortable. The ultimate goal of life is to worship God. The truth is that I need pain. I rely on pain. I demand pain. Because pain is what drives me to worship God. If I weren’t broken, I wouldn’t feel any need to praise him. If he hadn’t shown me mercy and love and forgiveness, and offered me peace and the ability to live the life I never could on my own, why would I worship him? We’re broken, and though God promises to fix us, we’ll never see the fruition of that until all the world is refined by fire, and the veil between us and God is forever rolled back. I ache for the moment when we will be forever united in perfect love with our Creator. It’s the hope set before all of us who follow Christ. In the meantime, if we can’t admit our own brokenness and respect and love others in their brokenness. . . we are strangers to God and to love. Very thought provoking. Good stuff! Thanks, Lynn! So glad you stopped by and left a comment!